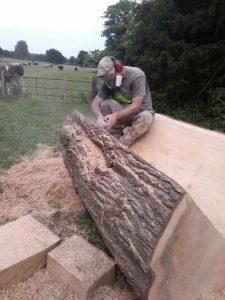 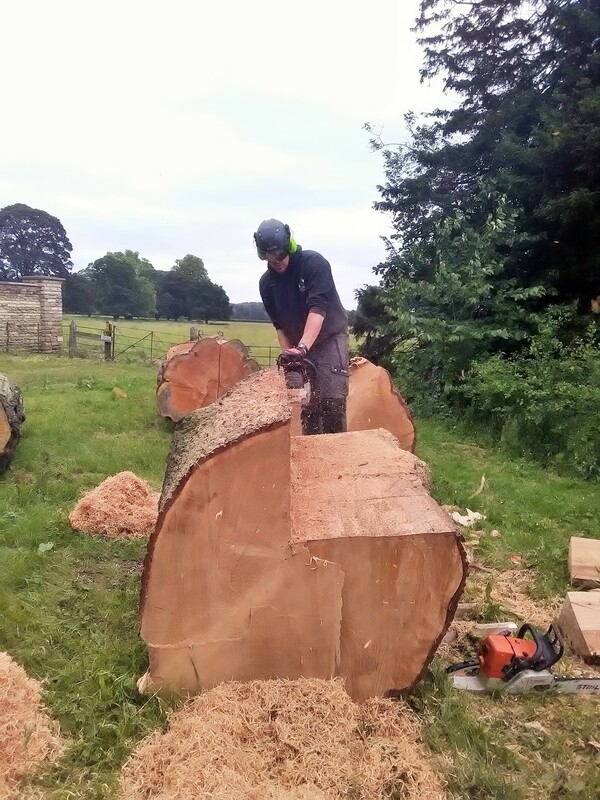 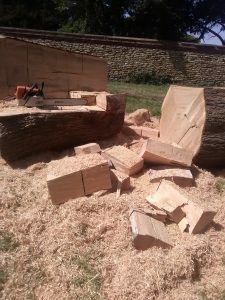 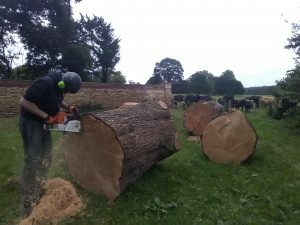 A huge old cedar tree was due to come down on the Scawby Hall estate ~ not far off four feet in diameter, and over 100 years old according to a rough count of the rings, it had stood dead for the last four years until the opportunity for a second life came along. The Parish Council had asked me to carve three rustic log benches plus a large “Toblerone”-shaped sculpture to be placed at various sites around the village, and the cedar was earmarked for the job. 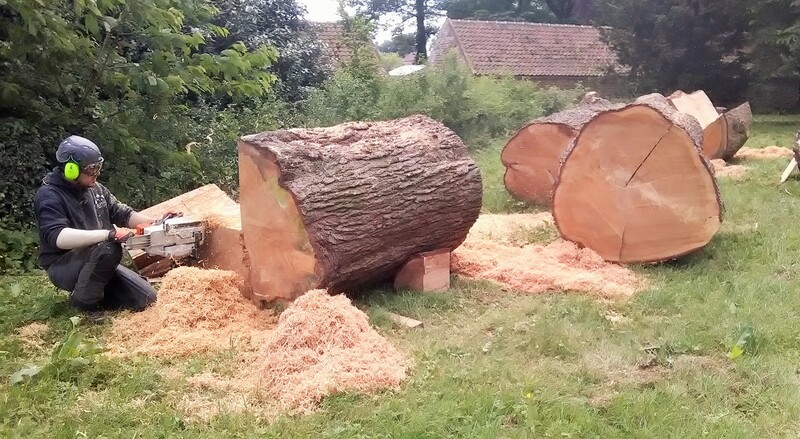 As my chainsaw skills are limited to providing logs for the wood-burner, the task of taking a quarter-wedge from these 5ft- long logs was passed to local tree surgeons Alpine Tree Care. It was a real battle for Dan of Alpine, the sheer size of the timber plus the awkward positions he had to get into made a hard job even harder; we were successful in rocking one of the logs over, enabling him to cut down vertically rather than horizontally, but the other two were situated on slight slopes or had lumps and bumps that meant they had to stay where they were. Sanding down the surfaces after the chainsawing. 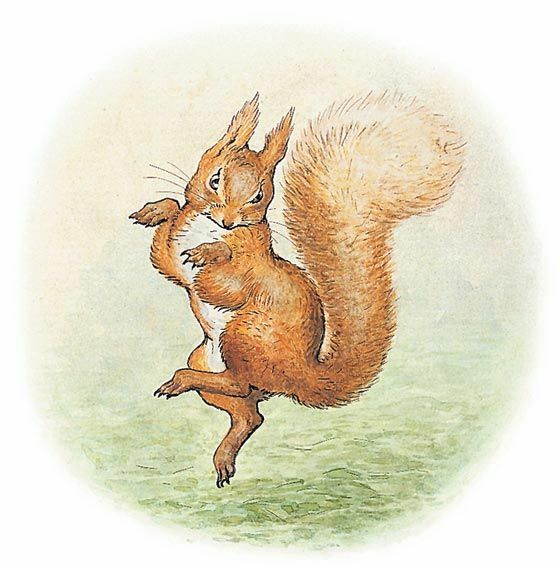 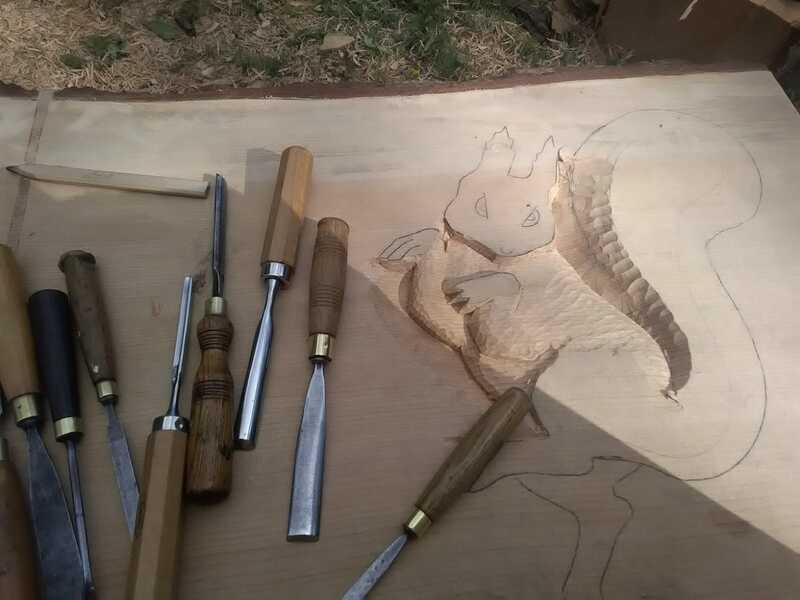 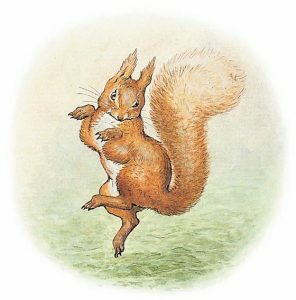 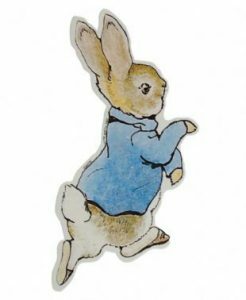 After all the sanding I made a start on the first bench, with a design of Peter Rabbit and Squirrel Nutkin; I found suitable images from Beatrix Potter’s illustrations and made a start. 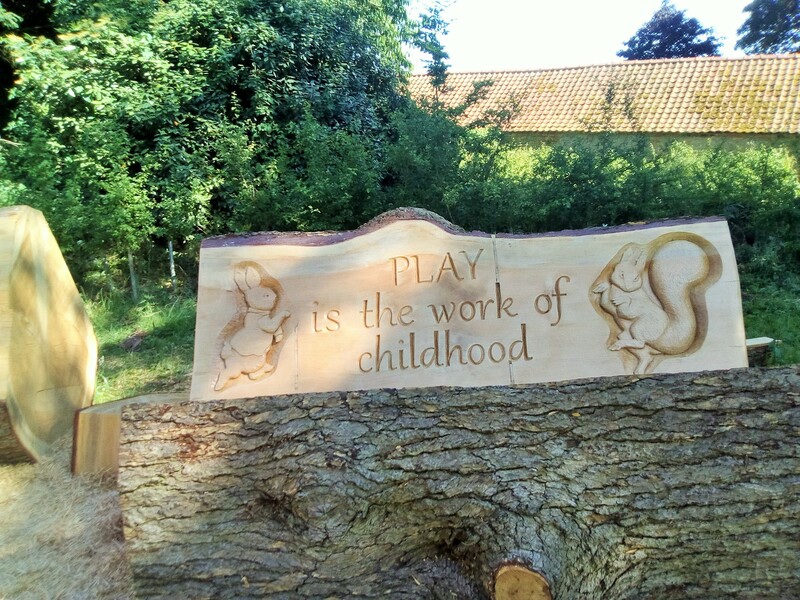 The main theme of the bench designs, plus the text that was to go on each of them, was decided by the Parish Council. 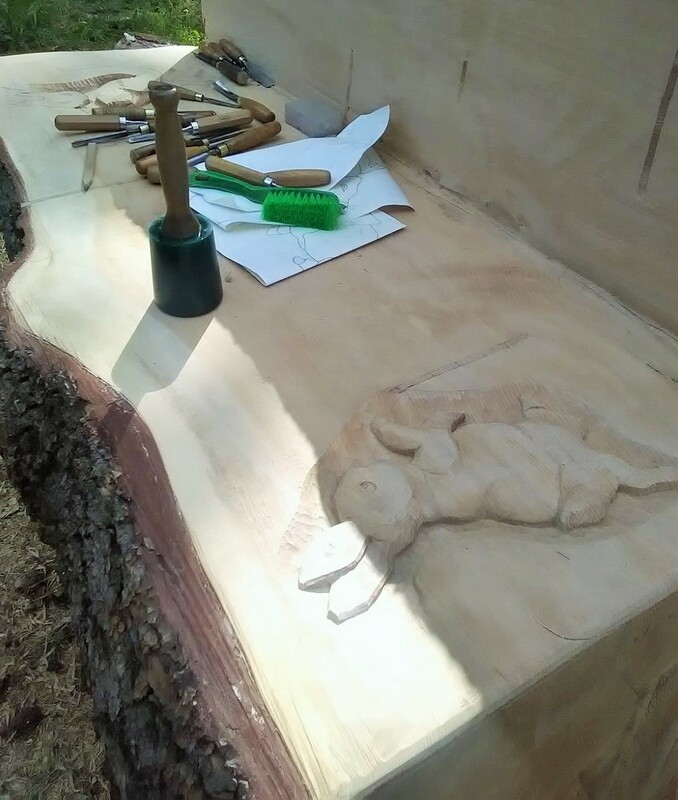 This was probably the easiest of the benches, so it was a nice one to start with. 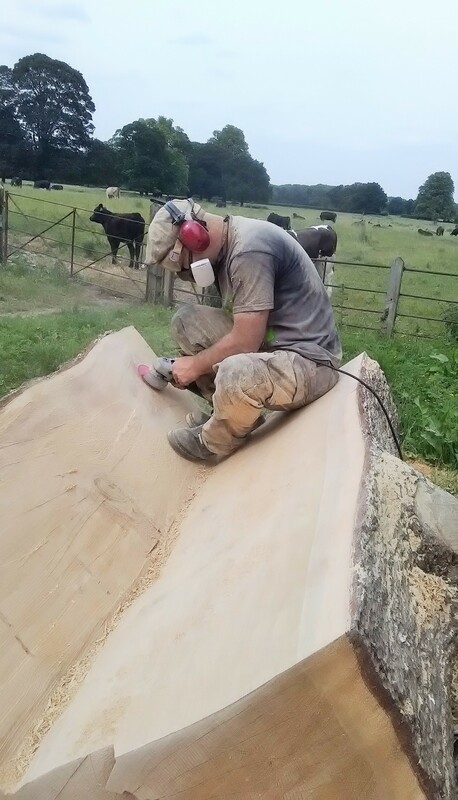 Three coats of oil and on to the next one!